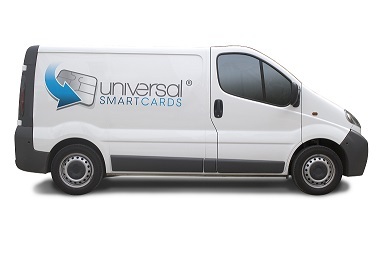 Designed for multi-application and high security based smart card systems, the Universal JCard is a high specification microprocessor product, built on the award winning Infineon SLE78 chip with Oracle’s own Java Card™ (specification V3.0.1). 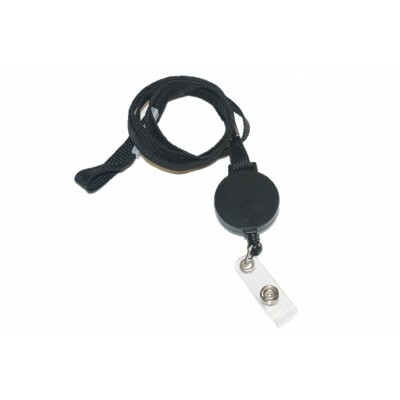 It is great for Company ID, Logical and Physical Access, E-National ID, Transport Ticketing and much more. 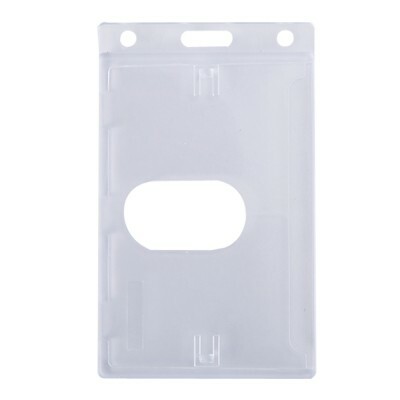 The Universal JCard is also available in contactless and contact. 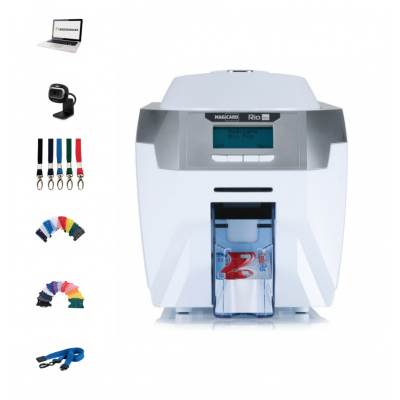 For further information, please call or email us and a member of our team will be happy to help you. 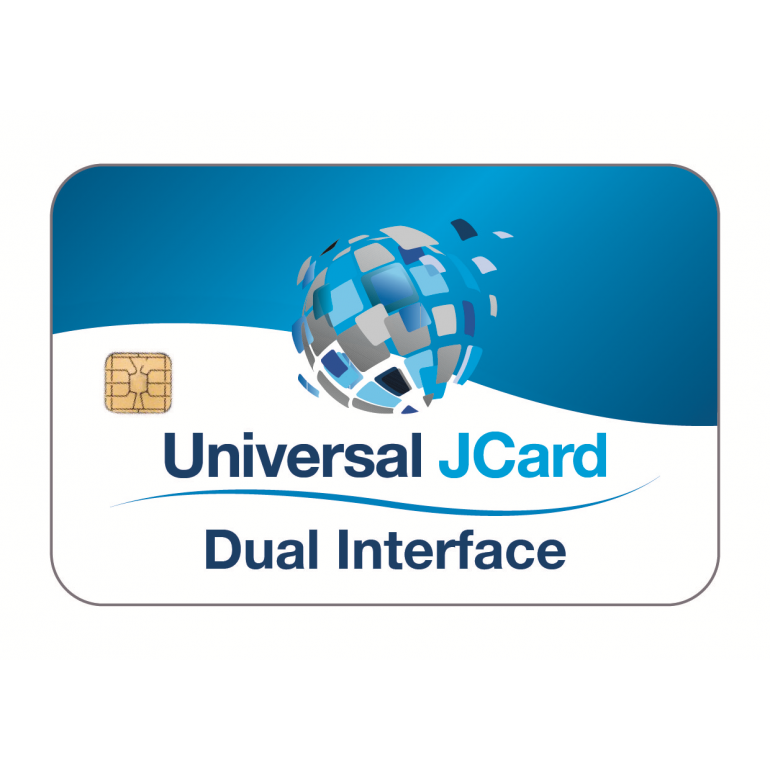 Also, take a look at our Universal JCard Evaluation Kit here if you’d like to ‘try before you buy’.